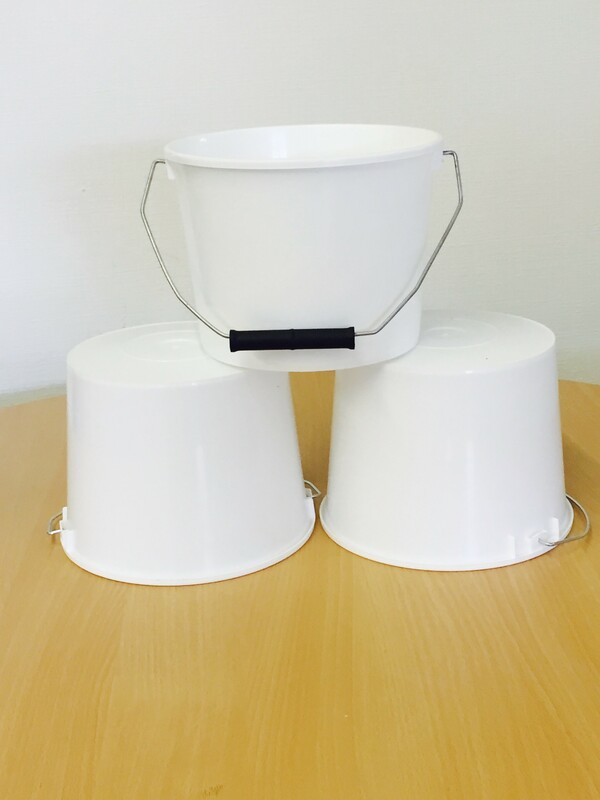 High-quality, 2.5 litre white plastic paint kettles. 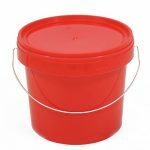 Minimum order quantity of three and cheap trade prices for no-nonsense painter decorators. 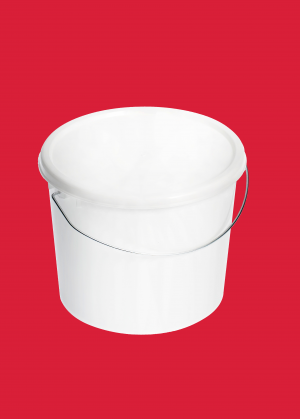 Our 2.5 litre white plastic buckets with lid and wire handle are manufactured in high-impact polypropylene, making them a hardy addition to a painter and decorator’s tool set. 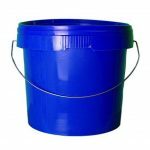 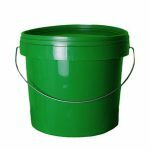 The sturdy handle makes the bucket much stronger than many on the market currently, and this is vital when containing a large amount of paint. The Buybuckets paint kettle also comes with a flat bottom which makes it ideal for mixing paint. 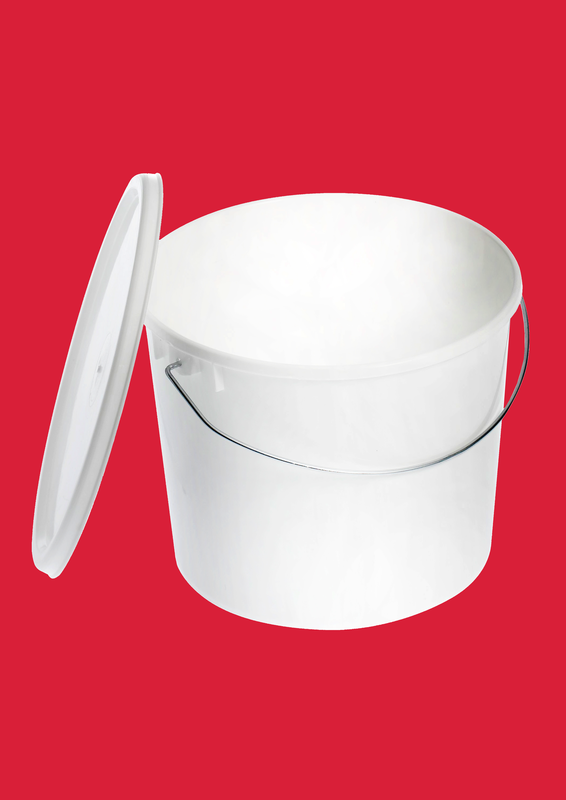 By giving a tight seal with the plastic clip-on lid, this container enables the user to seal the paint inside when some is left over from a decorating job and effectively prevent the contamination or evaporation of the product inside, saving money and protecting the integrity of the paint work its used for. 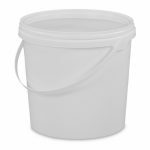 This gives added peace of mind, particularly when storing expensive paints, glues and other chemicals.